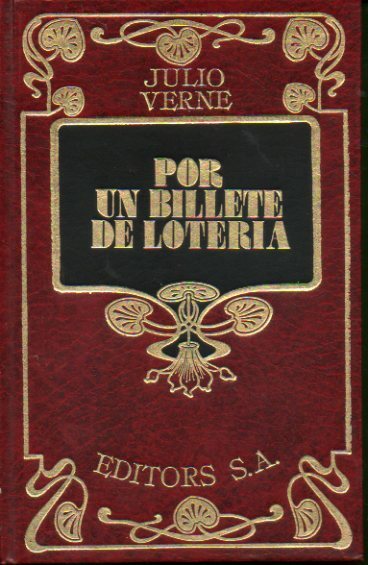 POR UN BILLETE DE LOTERÍA. 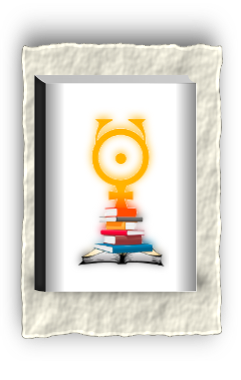 6ª ed. NO ME DIGAS NADA MÄS. 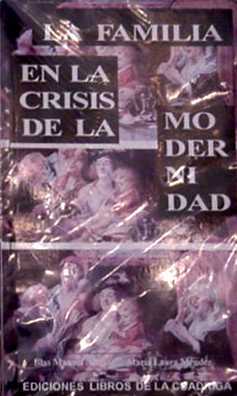 EN LA ESCUELA DE NUESTRO PADRE FUNDADOR. 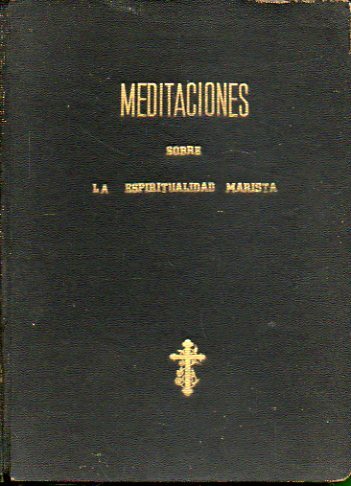 MEDITACIONES SOBRE LA ESPIRITUALIDAD MARISTA.